The Hospice has an active Pastoral Care Team which helps to meet the spiritual needs of patients and staff. A member of the Pastoral Care Team is always available to offer spiritual care, support and counselling of various kinds, whenever it may be required. 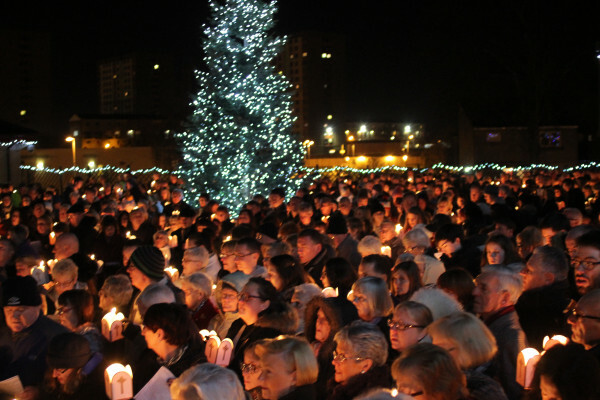 As well as being available on an individual basis, the team assists with prayer and church services, bereavement services and the annual Light Up A Life event. The team work closely together, and with all staff members, to ensure the changing needs of the patients are met.